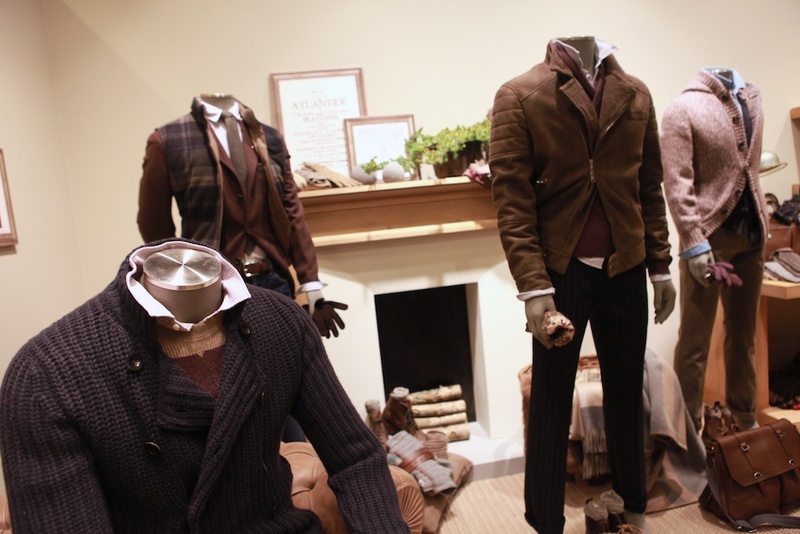 Brunello Cucinelli AW12 | Life Lessons and Beautiful Clothes | A Continuous Lean. If you spend any amount of time at Italian clothing trade shows (or reading blogs about the things seen at Italian clothing tradeshows) you start to get a complex about your ability to dress yourself – at least I do. 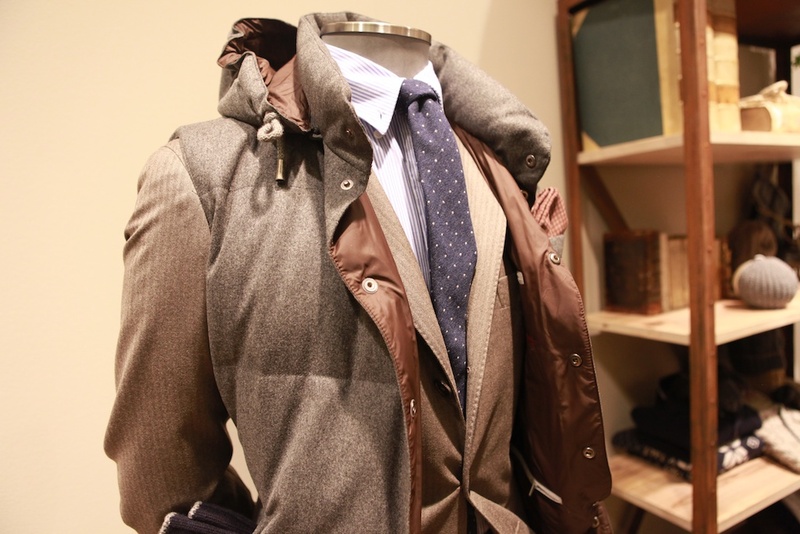 When I go to Pitti I start to wonder about my comparative ability to layer, choose colors and to mix textures. 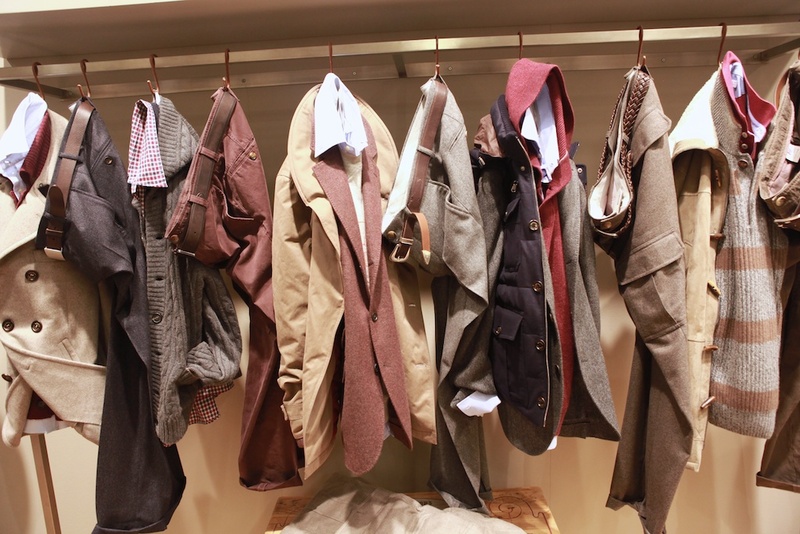 It’s a humbling exorcise in general, but my perceived personal style deficiencies are provoked most inside the Brunello Cucinelli stand. 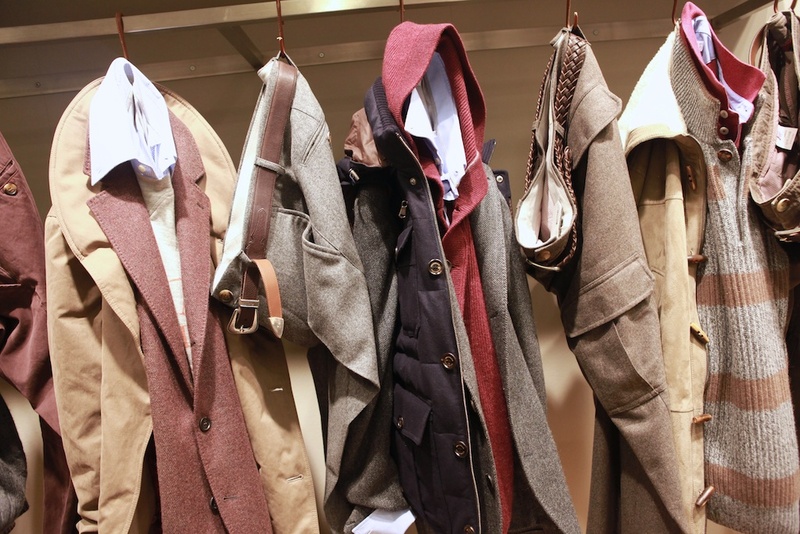 Interestingly, it is not only style cues that are learned in the presence of Cucinelli, there are also life lessons on offer. Over the past few years in dealing with the people at Cucinelli I have come to realize something about the nature of dealing with people in business: being successful and being nice are not mutually exclusive. Everyone I meet at Brunello Cucinelli – be it the interning student in Solomeo, or the man himself – is polite, helpful and most of all nice. The company gives me hope that there are people in this world that make good things and are at the same time good human beings. 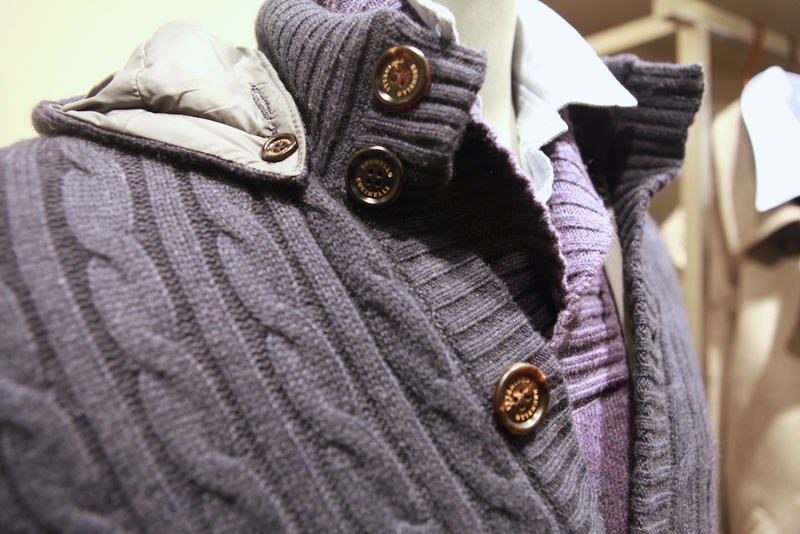 It makes wearing the Brunello Cucinelli label mean something more. 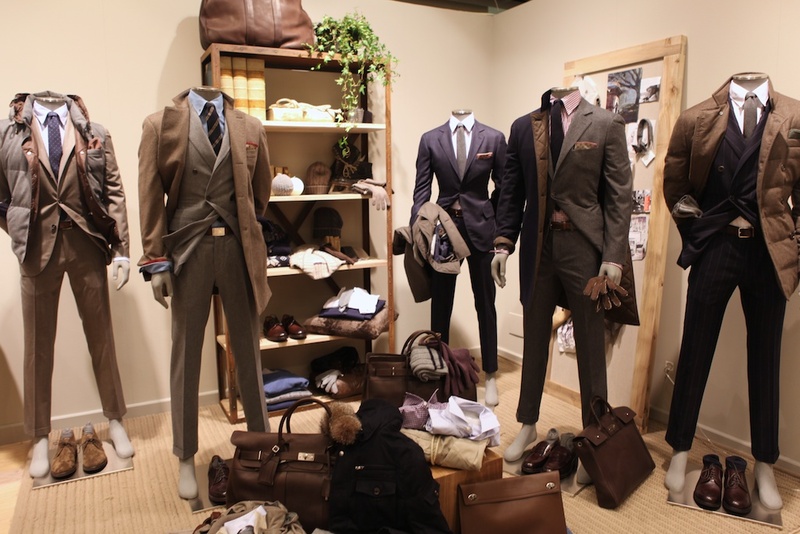 And when your rig is styled in that perfect way that only exists at Italian trade shows? It doesn’t get better than that. A wonderful post and lovely photos to bring me right into the world you speak of. Thank you so much for allowing me to be part of something so far away. 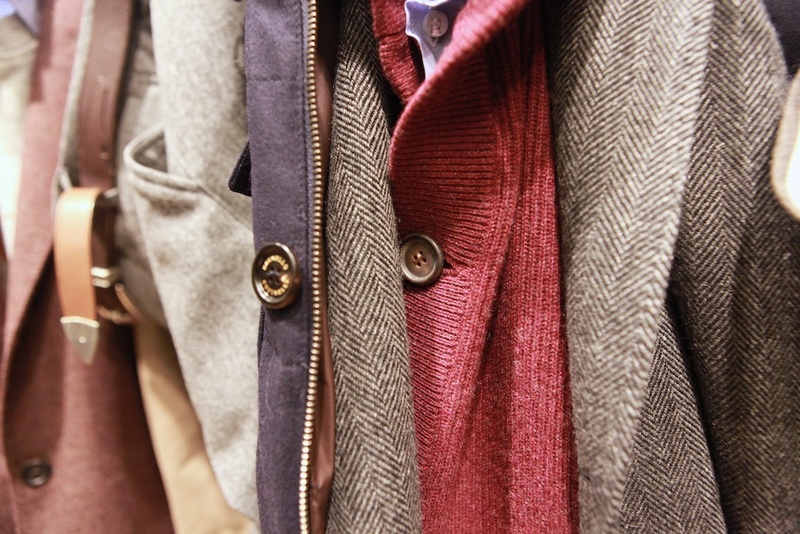 I think Cucinelli clothing is as good as it gets… both in style and quality. But I do question the ‘dress’ cargo pant look. Not sure about that one. Sorry folks. When I looked at their online catalog, and saw the prices, I just laughed. As a person who has had bespoke suits and jackets made in Italy, London, NY, Chicago, and yes, Hong Kong, these prices for ready to wear are ridiculous. Then again, there are those that actually spend 20 grand on a Hermes bag too. MW, you can’t layer like that because of your build. Unless you’d like to look like the state puff marshmallow man. Now show us another post of a big plate of BBQ and beers. I get the same envy every time I see the mannequin in the Bleecker st window. Snarkiness bites harder when you have your facts straight.